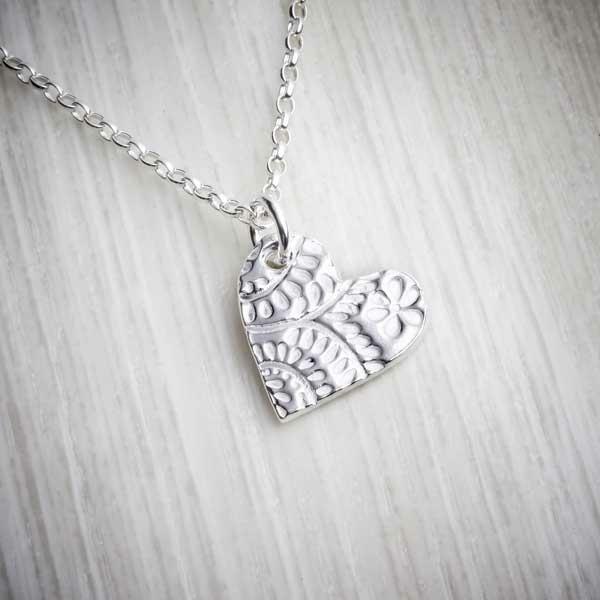 For a gorgeous addition to any jewellery collection, the design on this medium floral heart necklace is inspired by the flower-filled Welsh countryside. 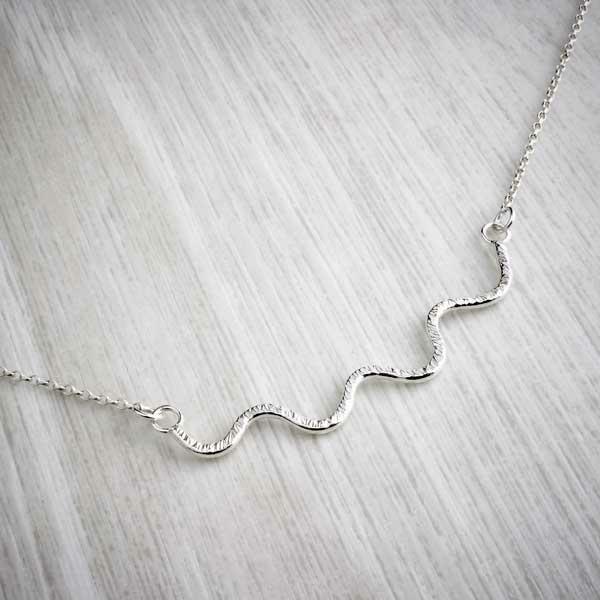 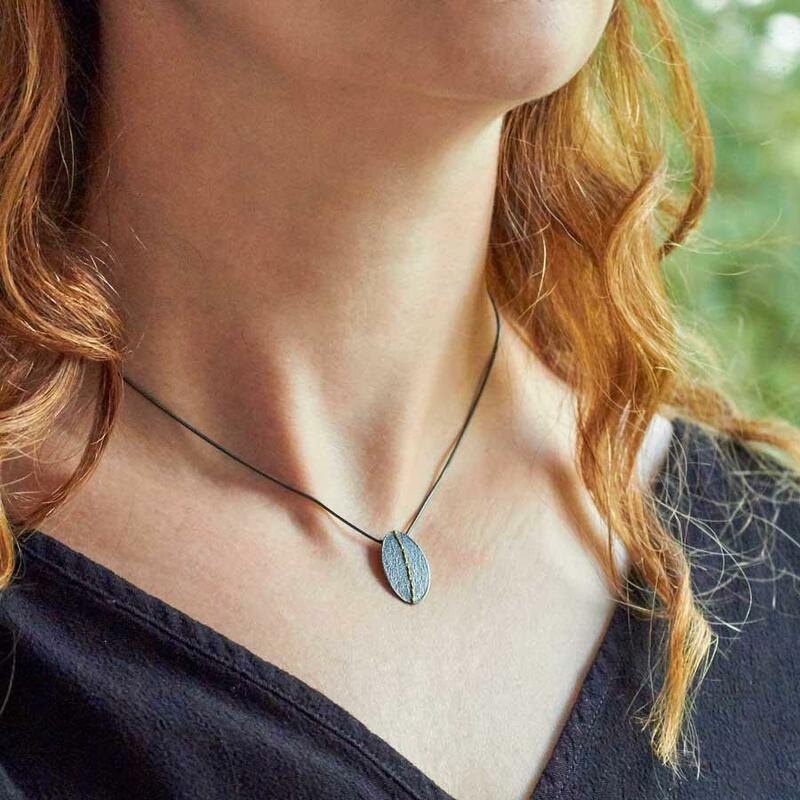 This delicate necklace adorned with a medium sized heart charm has one of our signature floral prints set into the metal and is a beautiful way to wear a piece of nature every day. 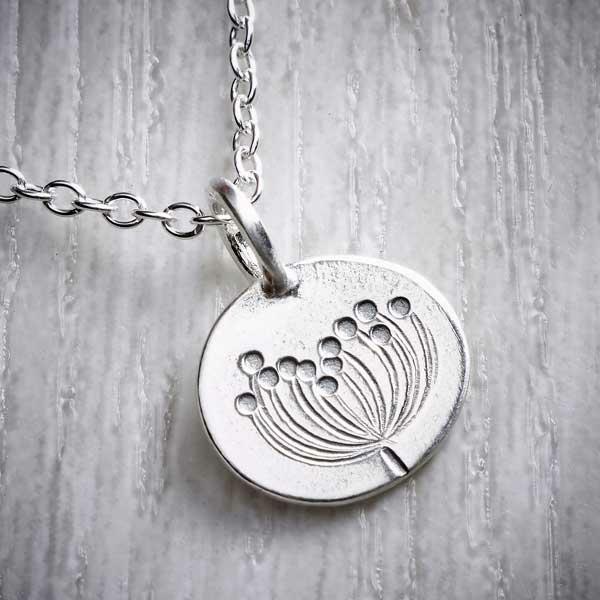 If you’re looking for a birthday gift for your green thumbed mum, sister or grandmother or an anniversary gift for your loved one, this necklace will be sure to bring a smile to their face. 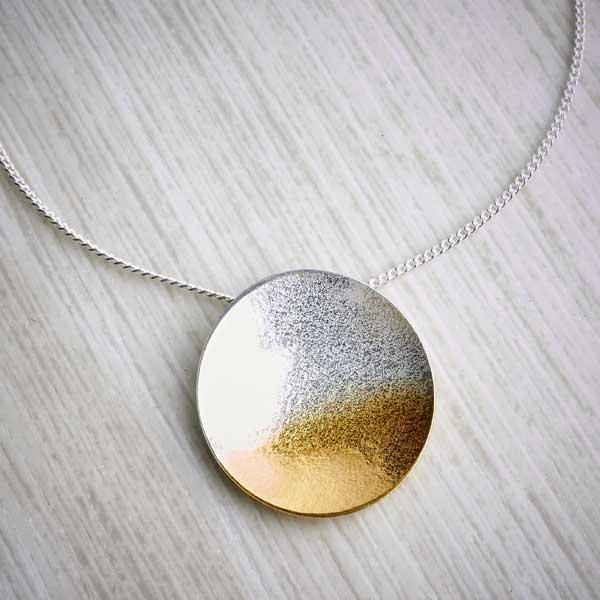 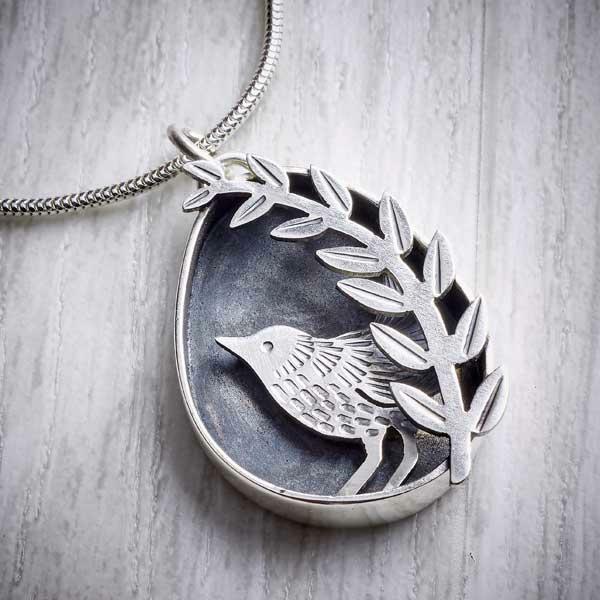 All of our products are made using precious metal clay (PMC) and a technique that’s similar to pottery. 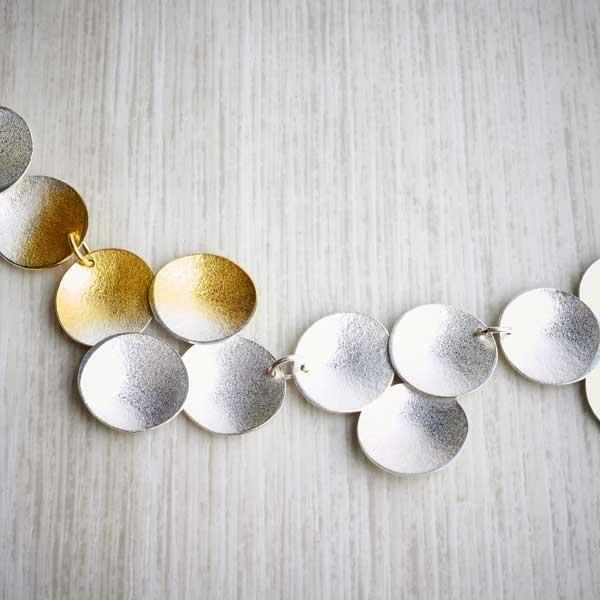 It allows us to make incredibly intricate designs in an environmentally-friendly way. 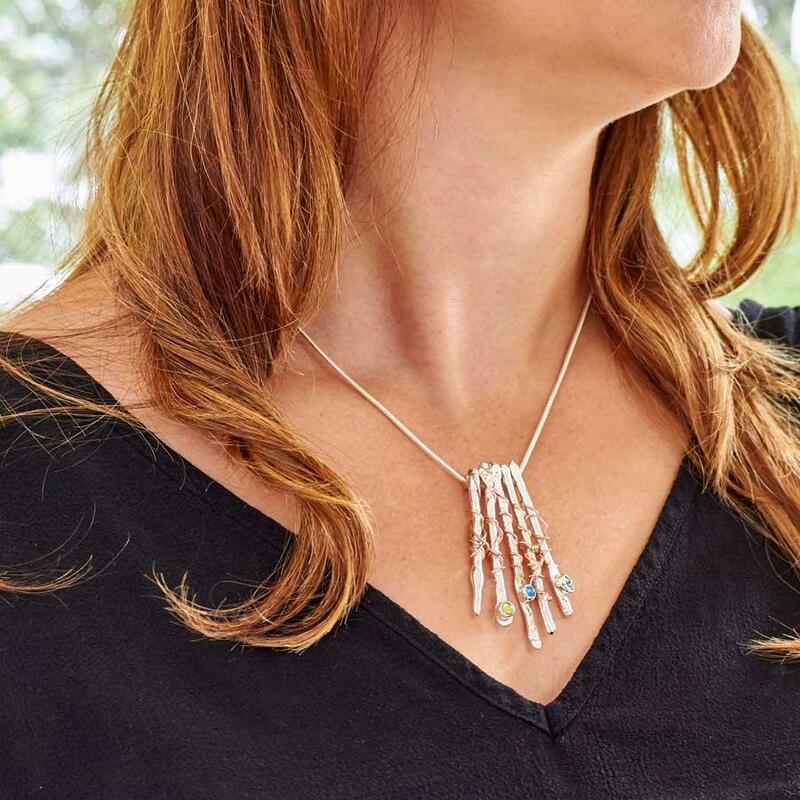 Every necklace is individually handmade in our studio so you are guaranteed to have an entirely unique piece that’s high quality and durable. 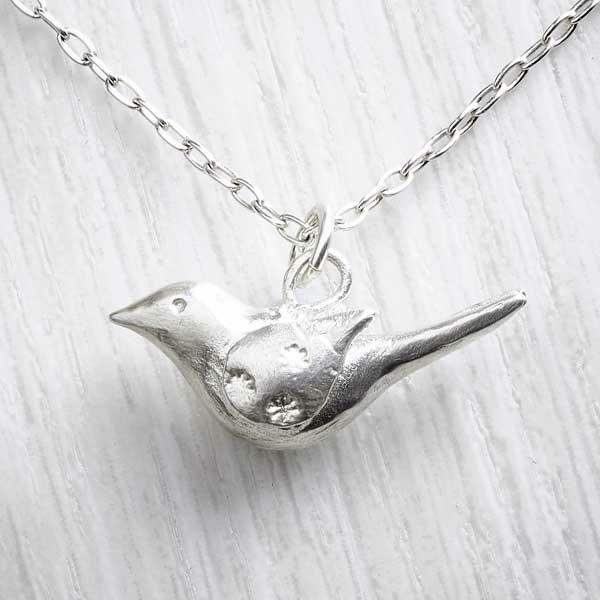 We have an entire range of nature inspired jewellery so why not treat yourself to a matching bracelet or ring to complete the look and add a chic edge to any outfit. 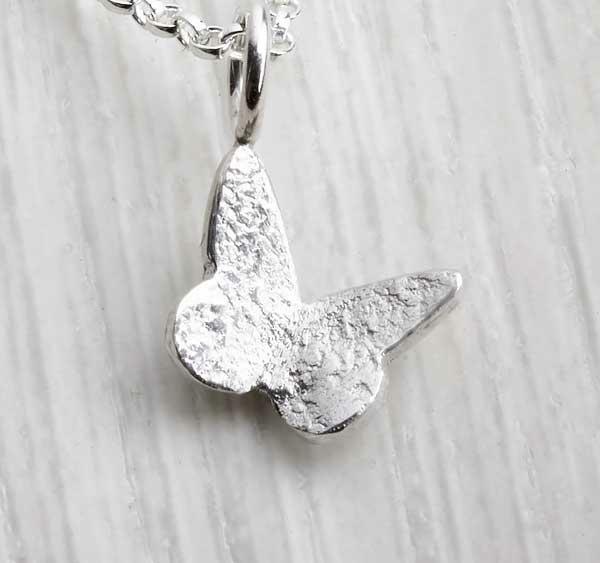 The charm is made from precious metal clay (PMC) and the chain is sterling silver. 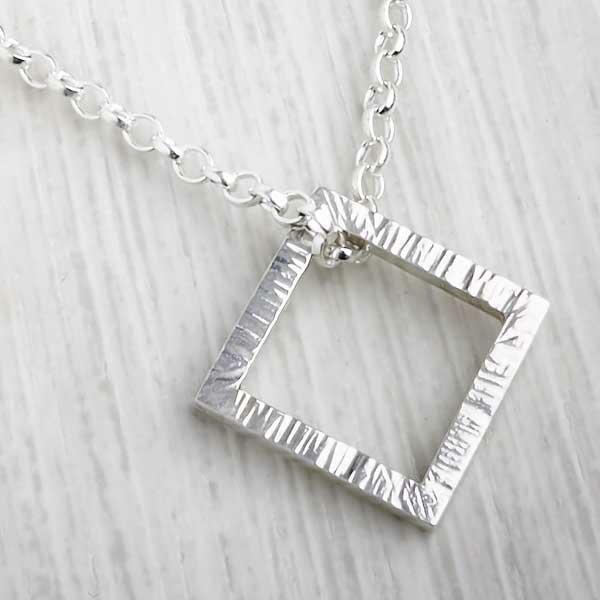 Every order from us will arrive lovingly packaged in a square white gift box and ready to give as a gift to the lucky recipient. 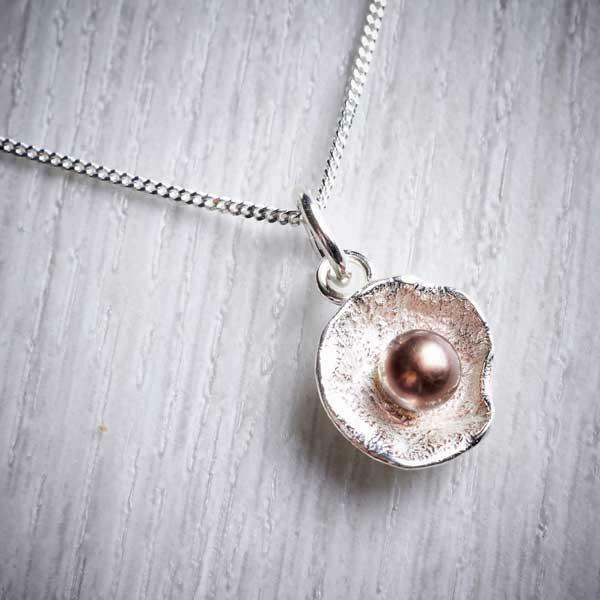 We recommend you store your jewellery in the original packaging. 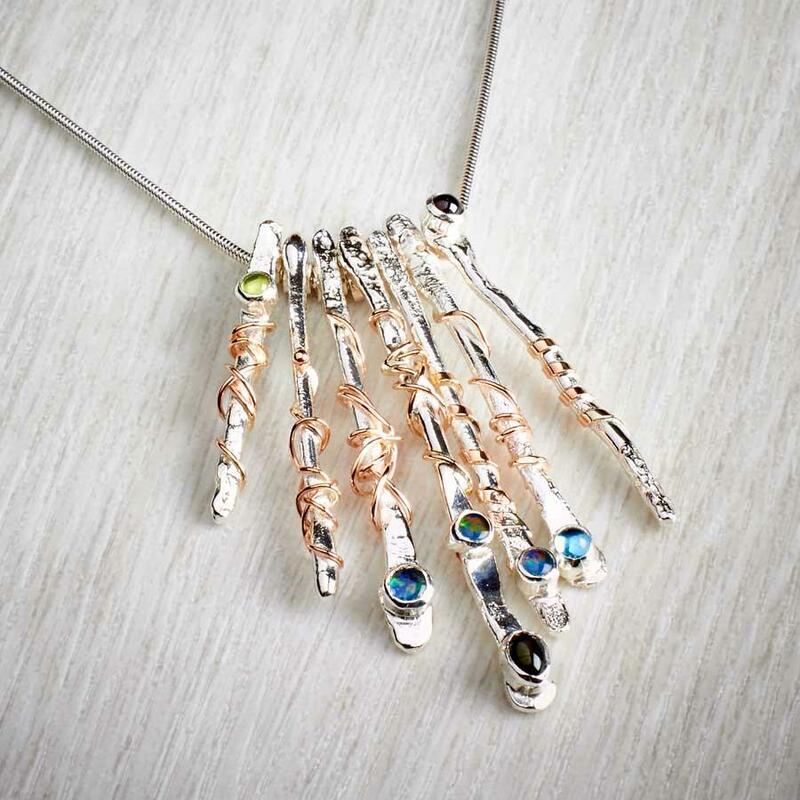 Ensure that you don't store your jewellery in direct sunlight or hot, damp conditions like bathrooms. 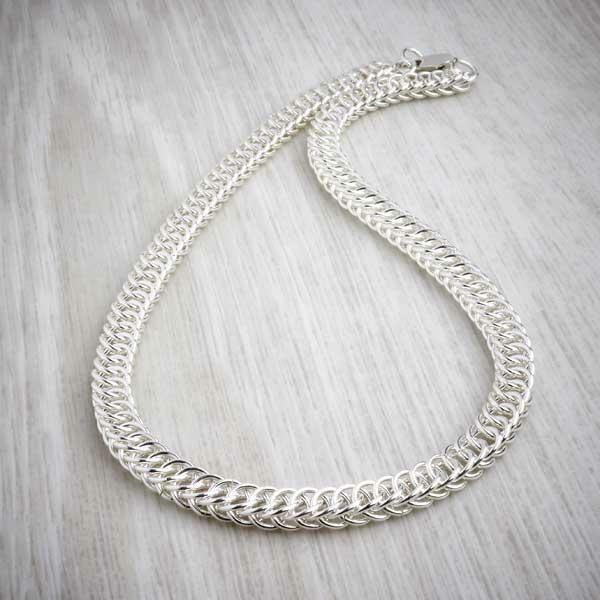 Silver naturally tarnishes over time but you can bring it back to life with a silver polishing cloth, available from jewellers, hardware shops and supermarkets. 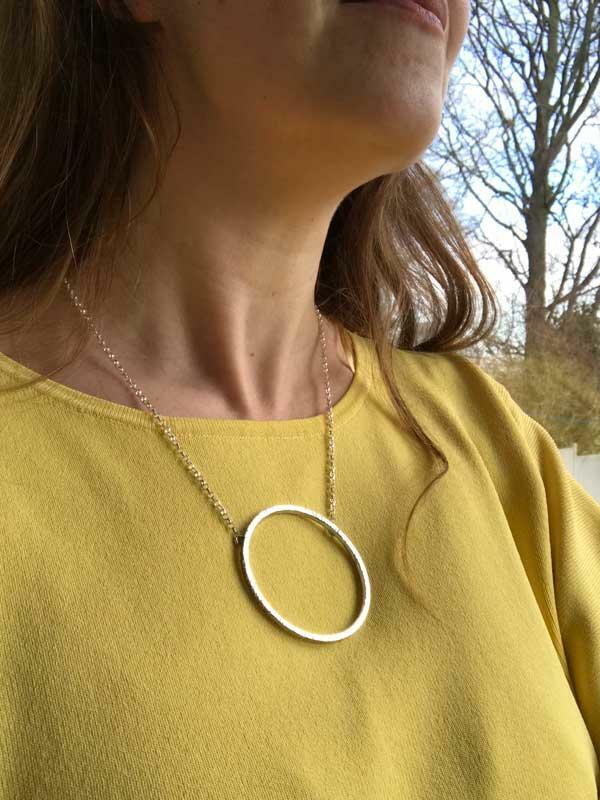 Try to avoid wearing your jewellery whilst doing strenuous exercise and avoid putting it into contact with chemicals like skin and hair products, bleaches used in swimming pools and hot tubs or perfumes and perfumed beauty products.